The Holiday Inn Express in Texas City is sold to investors. 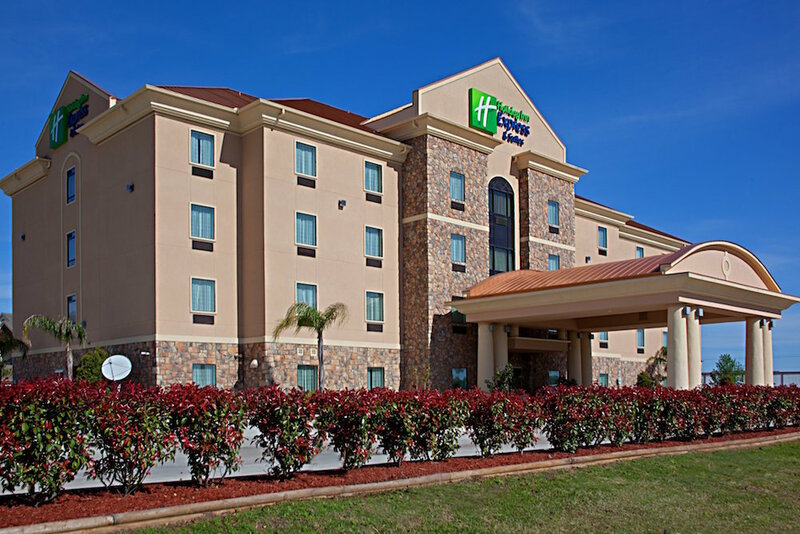 TEXAS CITY, Texas – CBRE Hotels arranged the sale of Holiday Inn Express & Suites, located at 2440 Gulf Freeway in Texas City, between Houston and Galveston. Texas City Hospitality LLC purchased the 70-room hotel from Peet Hotels, Inc. as an investment opportunity for an undisclosed price. It is the third Houston-area Holiday Inn Express sold by CBRE Hotels in the last three months. CBRE’s Eric Guerrero, Michael Yu, Rahul Bijlani, and Dennis Drake represented the seller and the buyer. “As oil price starts rebounding, we are seeing more investors looking to invest in Houston to take advantage of better pricing compared to a couple of years ago,” said Yu. “Texas City is a unique submarket of Houston. They did not see a decline in revenues related to low oil prices as compared to other markets. It is a refinery-based market that is uniquely positioned to get overflow from Galveston during the summer months when tourism is high. These are a few of the reasons the buyer was attracted to this opportunity,” Guerrero said. Located near Interstate 45, Texas City is one of the largest ports in the nation and it is a major hub for world energy supplies. The Texas City economic base has emerged within the last century to become a major global economic power. Boasting one of the largest ports in the country, Texas City is a gateway to worldwide trade and a major hub for world energy supplies.